Few notebooks combine the power of an Intel Core i5 processor with a 17.3in high-res display for under £630. 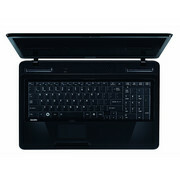 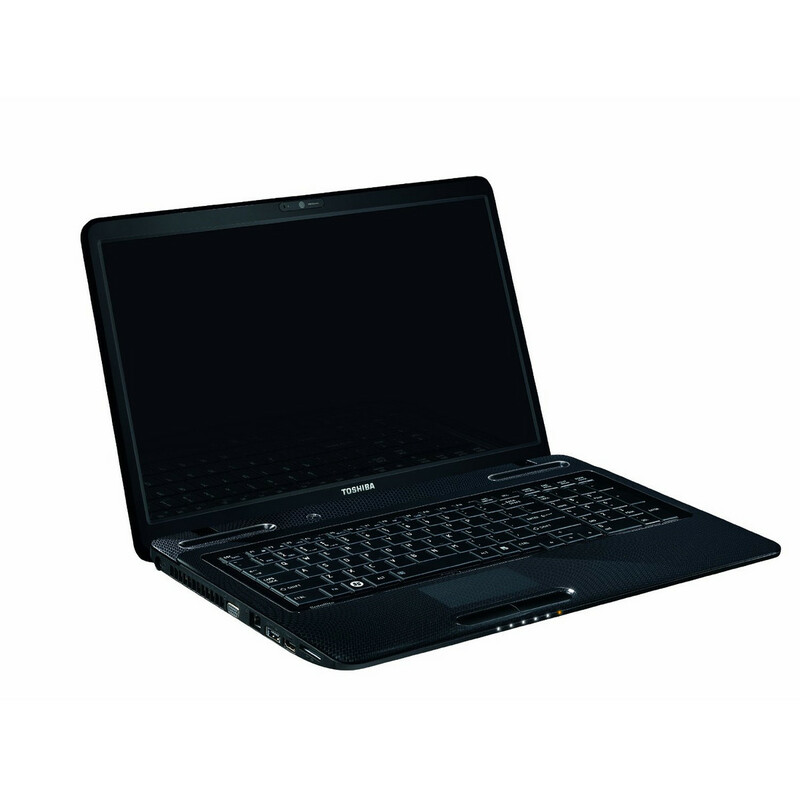 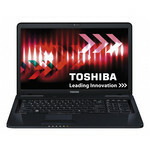 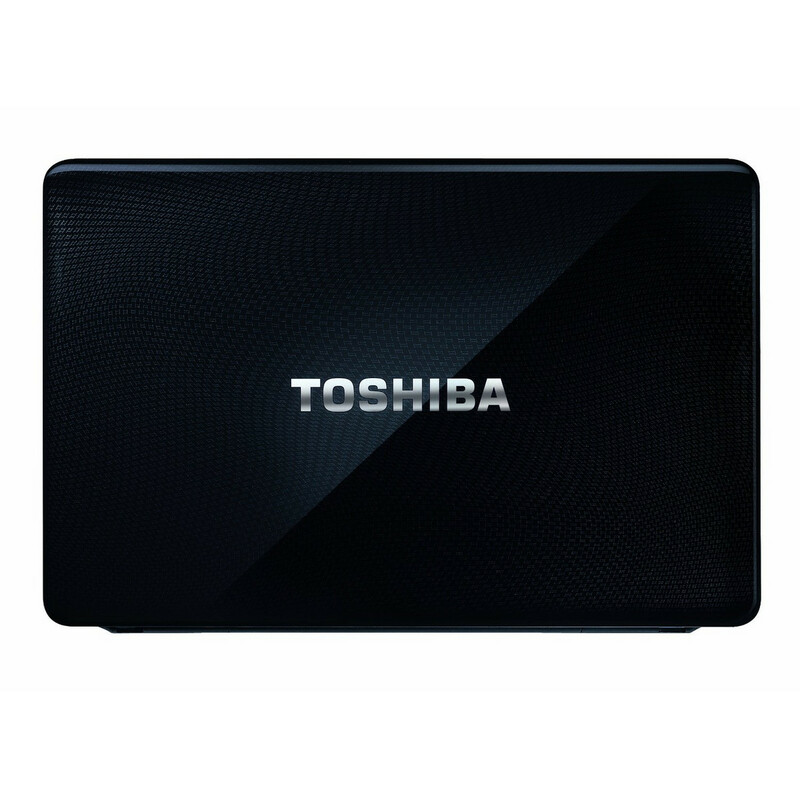 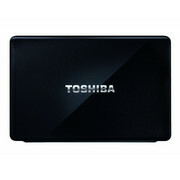 In doing so, Toshiba has created a tasty prospect in the form of the Satellite L670-12J. 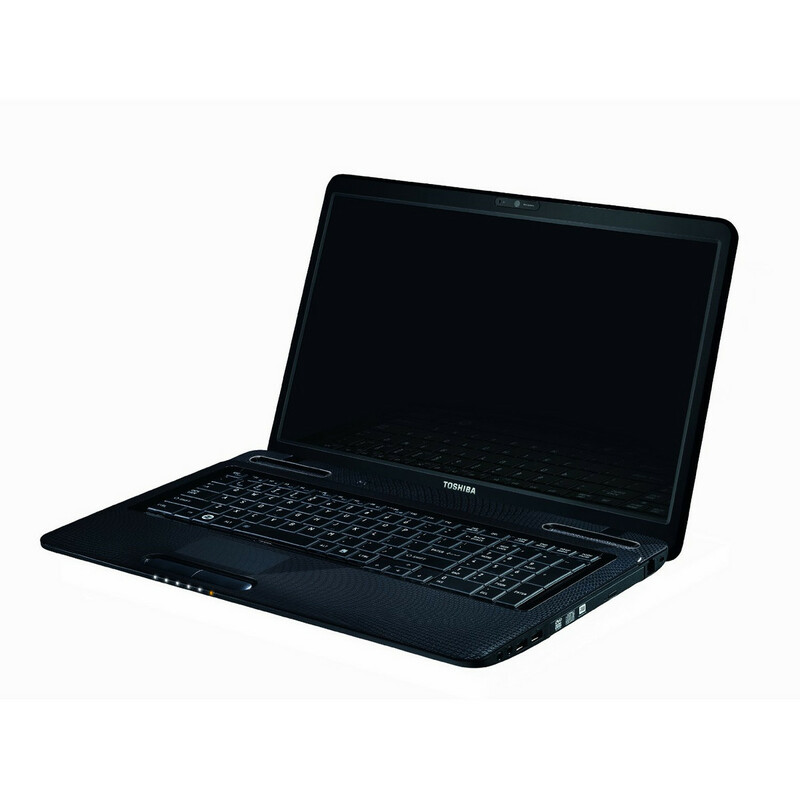 Designed as a desktop replacement for everyday computing, the notebook is competitively priced, finished in a sleek new design, and offers plenty of 2D performance. 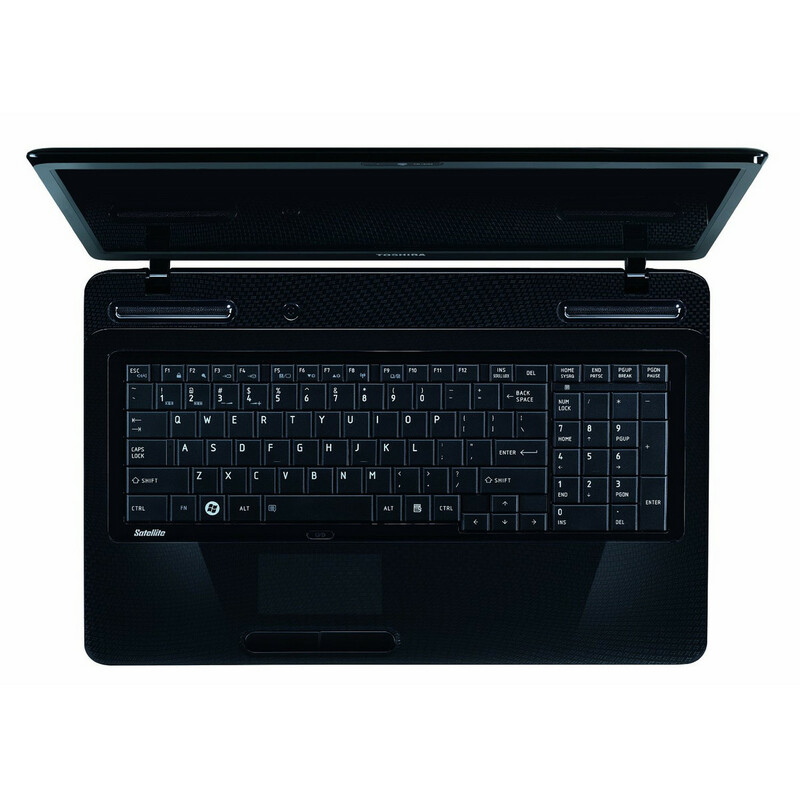 Portability may be limited and a dedicated GPU sorely missed, but the Satellite L670-12J is a strong performer and a highly usable laptop easily recommended as a desktop replacement machine.